My wife Amanda and I do our best to stay informed about politics and news covering issues that may impact our country, its citizens and the world at large. 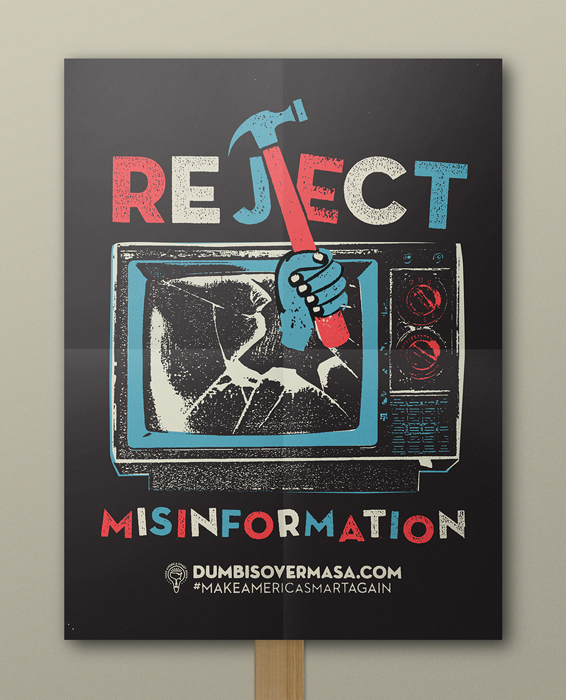 Over time we've noticed a trend of apathy in our country’s population and have witnessed the spread of misinformation amongst citizens. 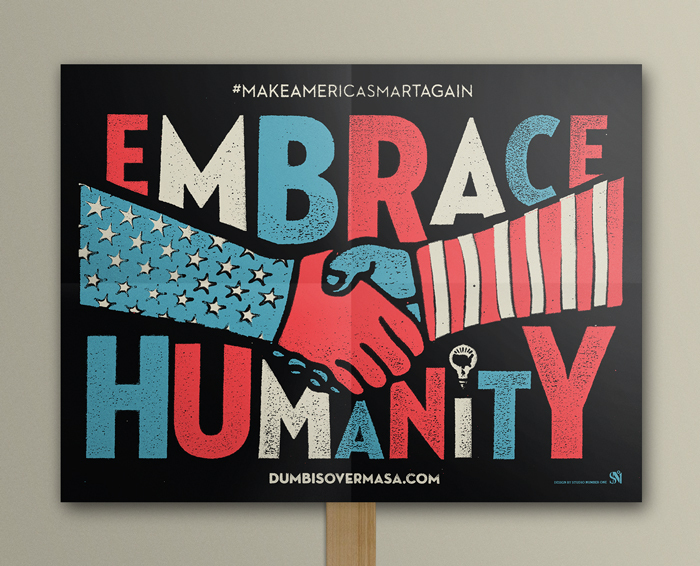 We created #MakeAmericaSmartAgain (MASA) as a call to action for Americans to be more informed, to start healthy dialogues with each other, and to be more involved in our democracy, especially during the 2016 U.S. presidential election. While Amanda and I are personally outspoken in our beliefs, it was important to us that #MakeAmericaSmartAgain is a non-partisan movement that is inclusive of all people and their beliefs. There are always lingering concerns for the future of our country, its people, and the planet. MASA empowers citizens to stay engaged, know the facts, and hold each other to higher standards. The future is unwritten, and it’s ours to write. JOIN OUR NEWSLETTER & STAY INFORMED!